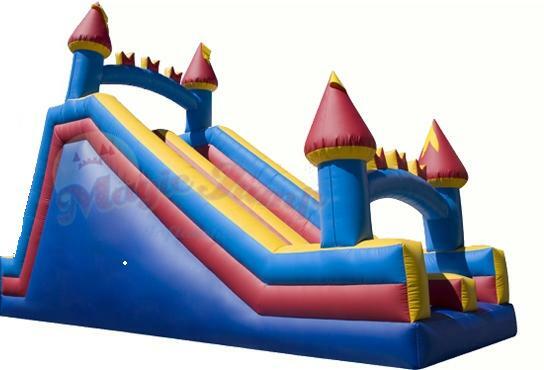 Laff-N-Grin provides inflatable slides to Caldwell residents guaranteed to make any party or event fun! Caldwell is a borough of Essex County, New Jersey. Established in 1892, Caldwell is home to the birthplace of US President Grover Cleveland and was ranked 3rd in New Jersey Monthly’s list of the “Best Places to Live” in New Jersey.